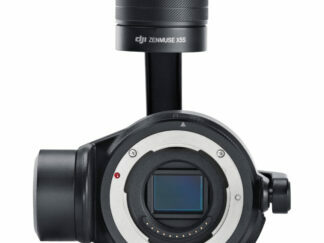 This is a DJI X4S camera that is professionally modified for agricultural NDVI imaging. We offer a dedicated infrared option, full spectrum, or either BGN (blue green and infrared) or RGN (red green and infrared) NDVI versions. 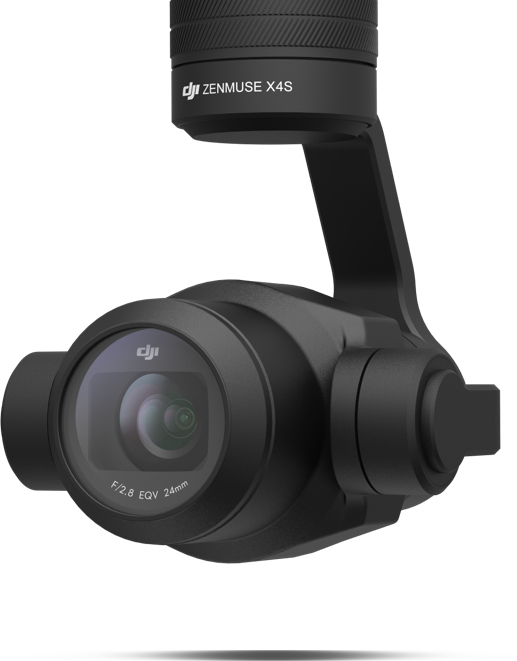 The X4S camera unit is detachable and can be added to your regular drone to make it into an agricultural drone. Just pair software like DroneDeploy to get a fully featured agricultural drone. Camera has been professionally modified and recalibrated for accurate infinity focus. We design our replacement glass to maximize image quality. That means that we have tested and optimized our filters for this camera to give the sharpest corner to your images possible. This means your stitched maps require less overlap compared to other mods. 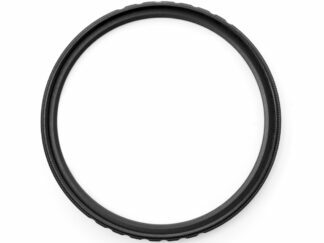 We are fully equipped to handle custom requests and large quantity orders. Let us be your agricultural imaging partner. 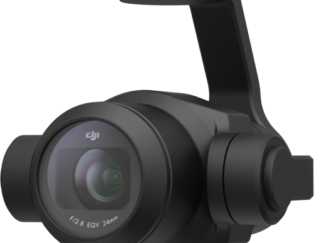 Compatible with the DJI Inspire 2 drone and Matrice 200 series drones. Our cameras are all made to order, so allow some time for the modification.